As host of TORONTO 2015’s boxing and weightlifting competitions, Oshawa continues to celebrate the spirit of sport. This exhibition showcases the history of athletics in Oshawa, with historical photographs from the Thomas Bouckley Collection. 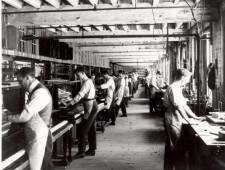 Athletic competition in almost every sport has been an integral part of life in Oshawa for nearly 150 years. 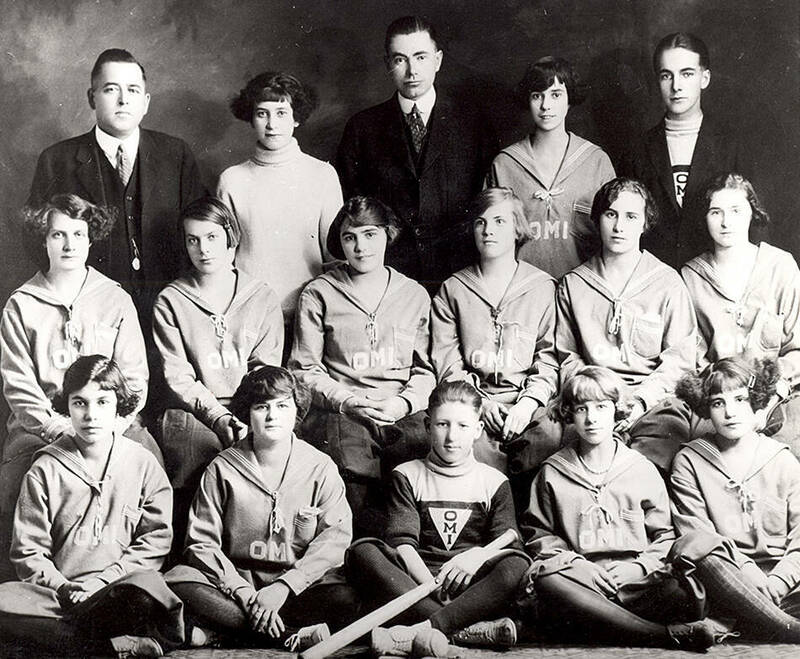 Summer sports such as golf, lacrosse and baseball and winter sports like hockey and curling are deeply rooted in Oshawa’s history, acting as popular past-times in Oshawa since the late 1800s. 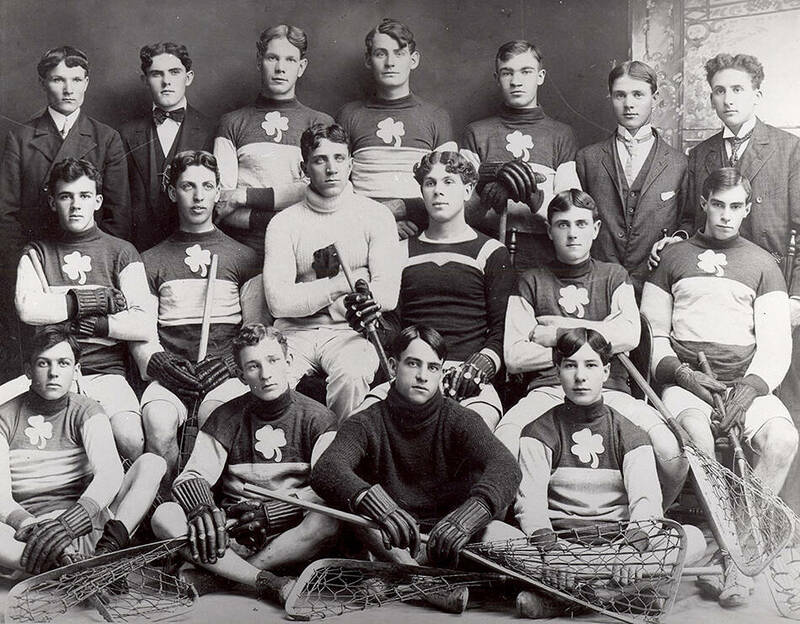 Originally competing amongst other local teams, as the population in the area grew, sports teams began to compete with neighbouring towns and eventually on a provincial, national, and international level. 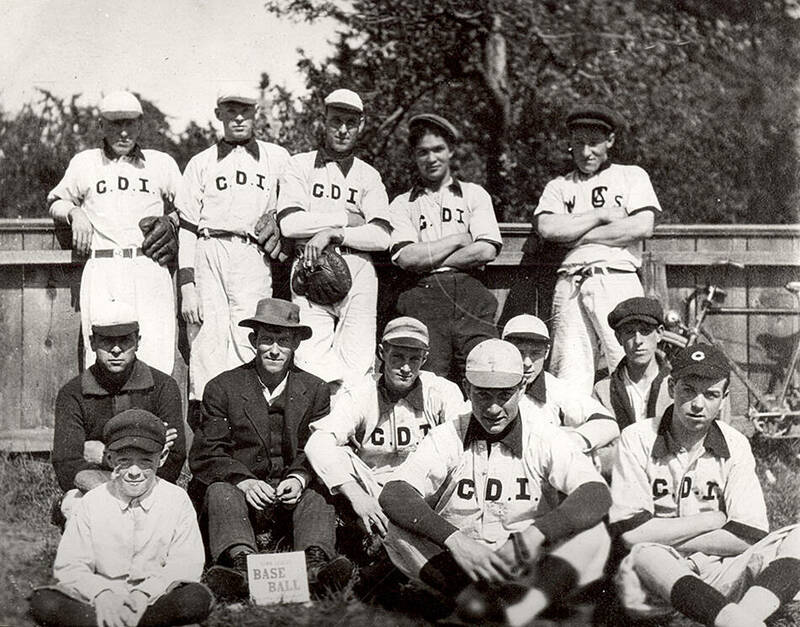 From Oshawa’s earliest days, large outdoor parks such as Prospect Park and Alexandra Park have been used as sport facilities, where hundreds of spectators would gather to watch baseball and lacrosse games, as well as bicycle races and tennis matches. Oshawa’s athletes and sports teams continue to achieve success today. Perhaps most notably, the Oshawa Generals hockey team, a great source of pride in the community since 1937, have won multiple championships over the years and produced legendary players such as Bobby Orr and Eric Lindros. For decades, Oshawa’s numerous professional athletes have trained and competed on the national and international stage, bringing home top awards from competitions around the world. This exhibition provides a window into the lives of local teams and athletes by tracing the rich legacy of Oshawa’s sporting history.